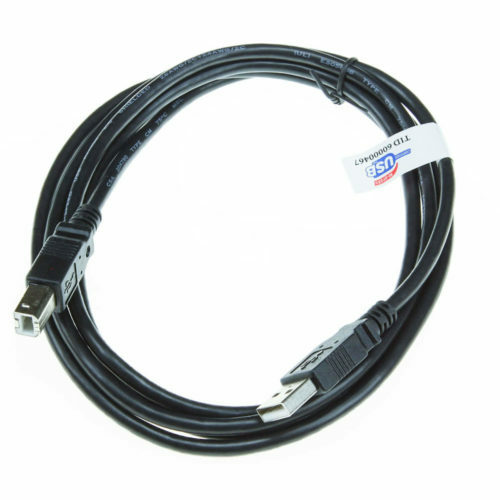 Browse our selection of tuning cables which allow you to connect your MS3Pro or MegaSquirt engine management system to your laptop for tuning. 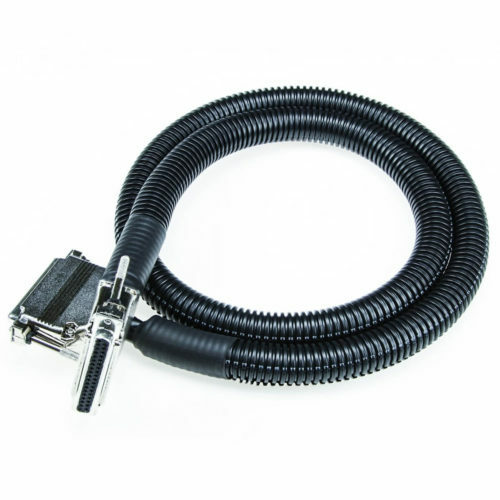 View cart “MegaSquirt Tuning Cable (DB9 Straight Thru)” has been added to your cart. 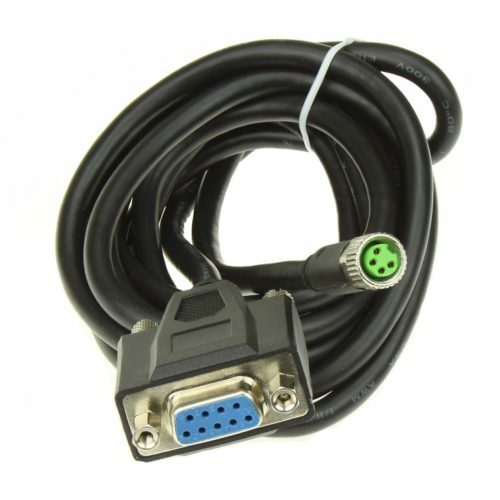 Use this cable to plug your MegaSquirt-III, MS3-Pro 1st Gen, or MS3Pro Plug & Play for 2JZ Supra/SC300 directly into your USB port. 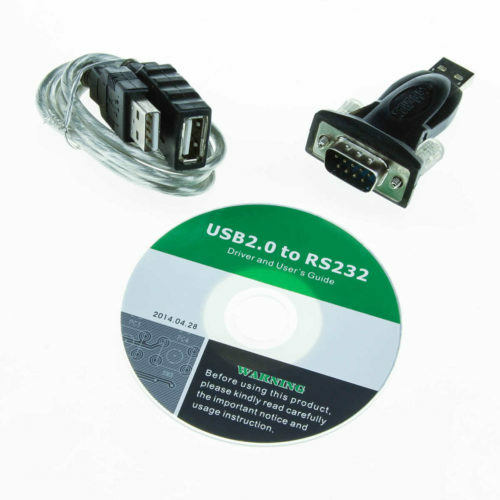 No adapters required! 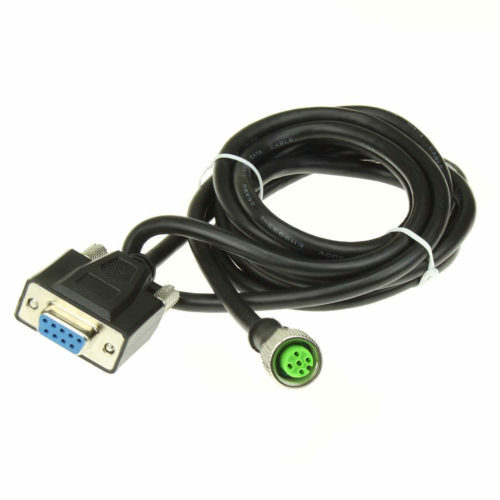 DB9 6' Male/Female Straight thru cable for tuning and testing your MegaSquirt ECU. 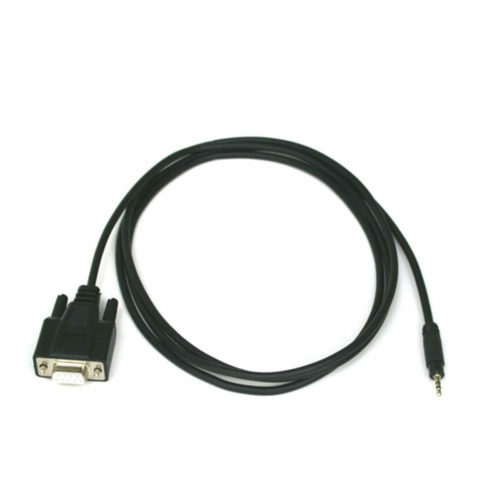 Innovate serial cable for the LC-1. 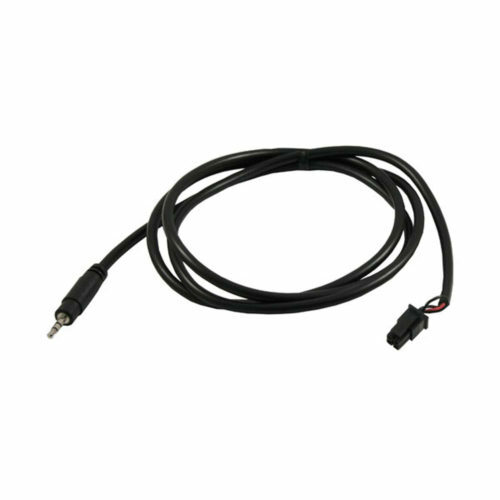 Also can serve as a replacement serial cable for the VVTuner, MSPNP2-EEC4A8 or EEC4B8, and Microsquirt. 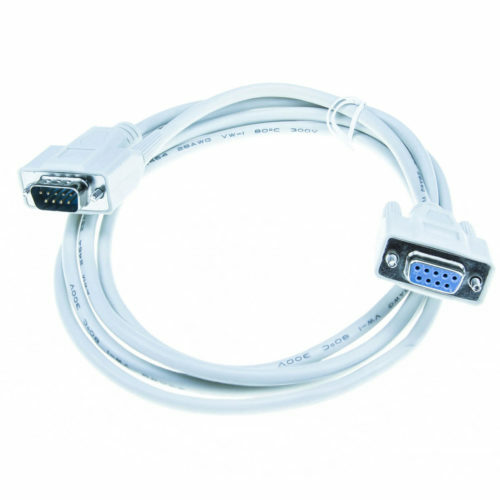 This patch cable allows connecting Innovate devices like the LC-2 that use the newer 4 pin Molex connector to the CAN-EGT and older Innovate devices like the LC-1 that use a 2.5 mm barrel style connector. 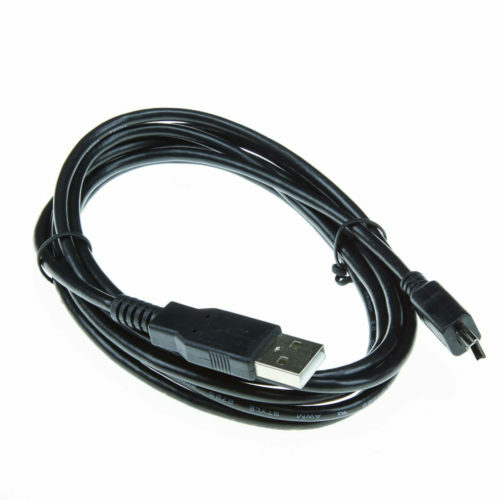 USB A to Mini B cable. 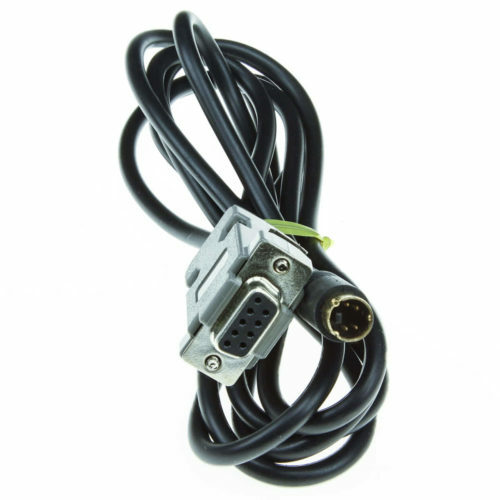 Use this with the following products: MS3Pro EVO MS3Pro Ultimate CAN-EGT MS1 or MS2 V2.2 or V3.0 modified with DLP-TXRX mod kit We include this cable with MS3Pro EVO & Ultimate. Does not fit MS3 V3.0 or V3.57.